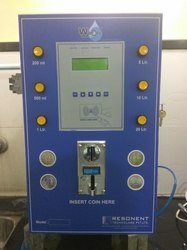 We are a leading Manufacturer of single tap multi coin water atm, two tap multi coin operated water vending machine, single tap card & coin water atm machine, two tap water card vending machine, two tap coin operated water vending machine with gsm and single tap coin operated water vending machine with gsm from Surat, India. 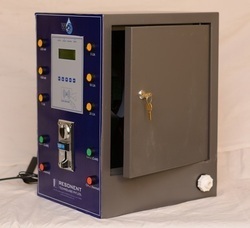 We are leading manufacurer of Single Tap Multi Coin Water ATM and our product is made up of good quality. LED display: LED display shows the amount already paid and remaining time. We are leading manufacurer of Two Tap Multi Coin Operated Water Vending Machine and our product is made up of good quality. 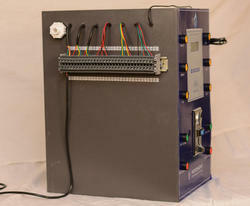 We are leading manufacurer of Single Tap Card & Coin Water ATM Machine and our product is made up of good quality. 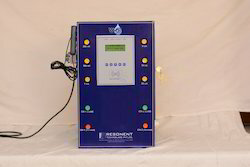 We are leading manufacurer of Two Tap Water Card Vending Machine and our product is made up of good quality. We are leading manufacturer of Two Tap Coin Operated Water Vending Machine With GSM and our product is made up of good quality. We are leading manufacurer of Single Tap Coin Operated Water Vending Machine With GSM and our product is made up of good quality. We are leading manufacurer of Single Tap Timer Based Multi coin Water Vending Machine and our product is made up of good quality. 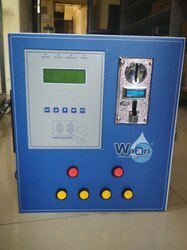 We are leading manufacurer of Single Tap Coin Operated Water Vending Control Panel and our product is made up of good quality. We are leading manufacurer of Two Tap Card Operated Water Vending Machine with GSM and our product is made up of good quality. 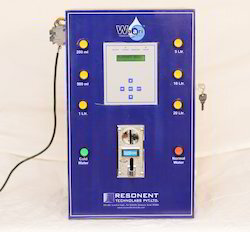 We are leading manufacurer of Two Tap Card & Coin Operated Water Vending Machine with GSM and our product is made up of good quality. We are leading manufacturer of Single Tap card & Coin Water ATM Machine with GSM and our product is made up of good quality. We are leading manufacturer of Two Tap Coin and Card Operating Water Vending Machine and our product is made up of good quality. Completely assembled ready to operate E-Rickshaw with dual channel output. Card and coin operated. 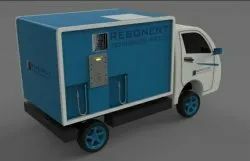 Various models to meet the requirement of our customers.